1000 hackers are expected to gather at the Massachusetts Institute of Technology for its 2017 annual undergraduate student hackathon. Everyone gets meals, drinks, snacks, overnight hosting, workshops, swag, and a memorable experience. They created factions to encourage hackers to have fun and interact with each other outside of normal teams when you’re not working on your projects. 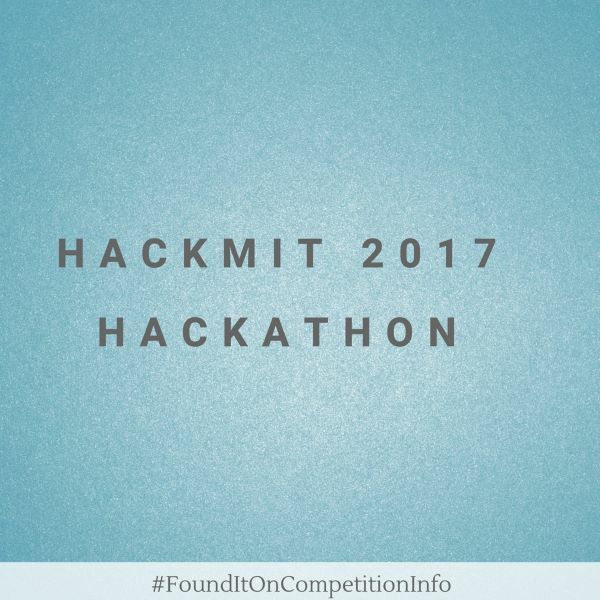 The Red Faction and Blue Faction are hackathon-wide groups that collectively complete challenges at HackMIT 2017 for points. The faction with the most points will win and get a surprise upon the conclusion of the hackathon. They will reimburse up to $200 for travel within the U.S. and from Canada and Mexico and up to $500 for other international travel. The competition is taking place between September 16-17 2017. If you’re an MIT student and you register by July 30th and confirm by August 12th, you will be guaranteed a spot at HackMIT. Otherwise, you can try for walk-in admission the day of the event.